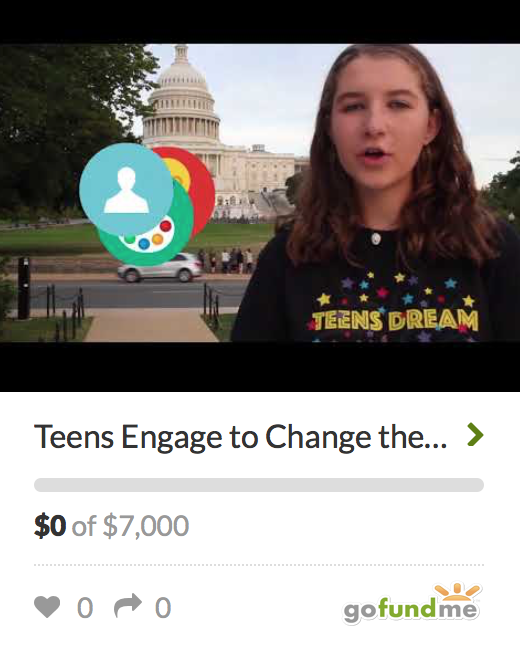 Why I assign students the Teens Dream Video Competition | Teens Dream Co Lab is a collaborative of teens and adults who encourage teens globally to be change agents in their communities, and the world! By Sonia Guilana, teacher of 2017 Teens Dream winning students from Barcelona Spain. Teaching students who live in a global society which is always connected poses many challenges, but offers many affordable opportunities. One of the huge challenges is finding ways to make learning engaging and meaningful for students who struggle with information overload, yet often lack the critical thinking to manage and make sense of it. All too often, schools engage in walled garden projects. Well-structured, sleekly presented and with foreseeable conclusions, but with little disruption on any grounds. Yet society expects us to educate the future problem-solvers to issues that are at stake today and pose serious trouble in our economy, well-being and ethos. How can we meet with these demands in education? Global problems call for global solutions. Proposals such as the UN Sustainable Development Goals to transform our world with a global perspective lay out engaging paths to endeavour solutions in the classrooms too. Meaningful and real objectives that come as a call to action, to pursue knowledge in a collaborative and critical way to come up with creative possibilities to connect solutions. In a way, it is the updated curriculum of the 21st century in challenge format. No need to design projects, this is THE PROJECT. This is why as teacher, I am very grateful for initiatives like the Global Co Lab Network and Teens Dream which promote intergenerational think tanks to work on the Sustainable Development Goals. My teenager students have been thrilled with the idea of not just putting forward proposals, which is what class projects mostly aim at, but to actually find means to implement them. 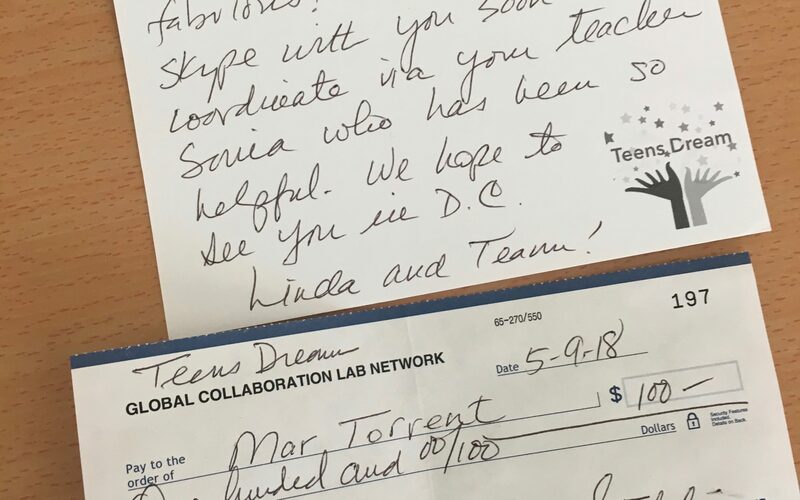 Engagement emerges from realizing that you can make a difference and the Global Co Lab and Teens Dream contribute to making more engaged and thus happier classrooms. Thank you!